French WIND magazine re-confirms this year that the board deserves its name and PLANCHEMAG likes it’s “ease to adjust carving turns”. 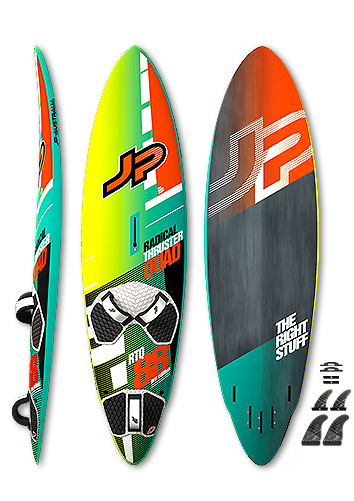 The most outstanding honor for this JP shape is Morgan Noireaux’s victory at the Aloha Classic in Maui, Hawaii. 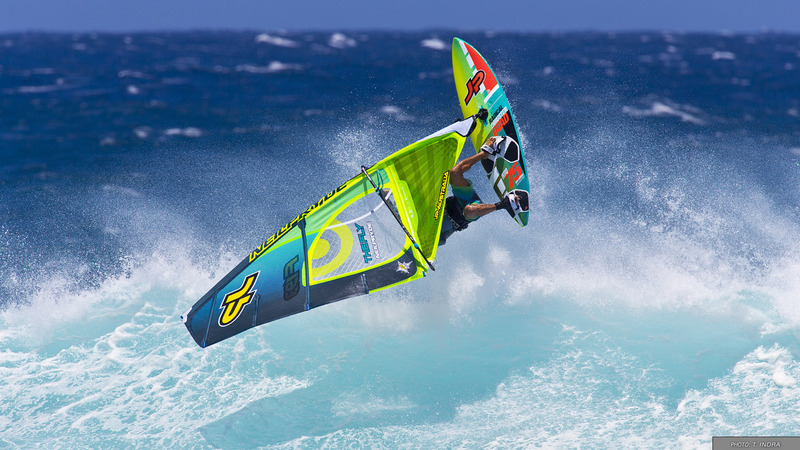 Morgan made history by being the first sailor to win this most prestige’s wave event on the PWA World Tour two years in a row – riding a Radical Thruster Quad. The boards come with the proven quad fin setup enhancing the grip and drive in fast wave carves. 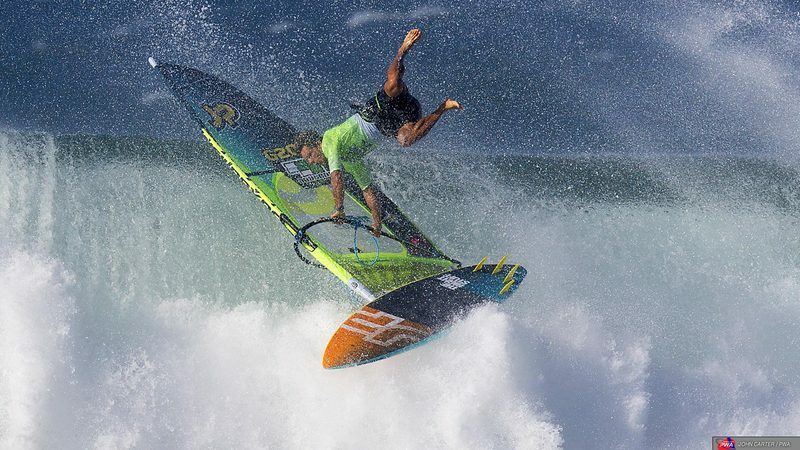 The rear center fin box for a thruster setup can be used for more power in light or side shore conditions or for more control in real big waves – currently Jason Polakow’s favorite setup. 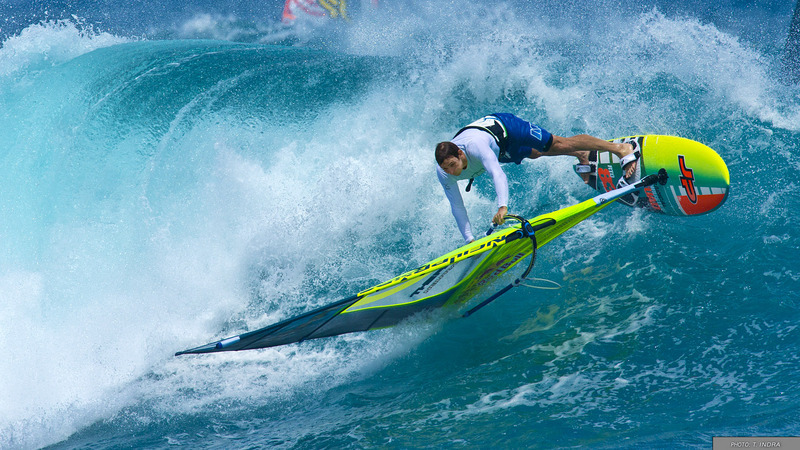 -> According to our pro riders, you won’t find any better board for real down-the-line wave riding! You’ll be blown away by your high speed carving top and bottom turns. The board provides all the needed grip, control and liveliness throughout your wave moves. Every advanced waverider will simply love them as they take his riding to the next level. Go and get radical! The boards additionally come with plugs to cover all fin boxes used without fin.